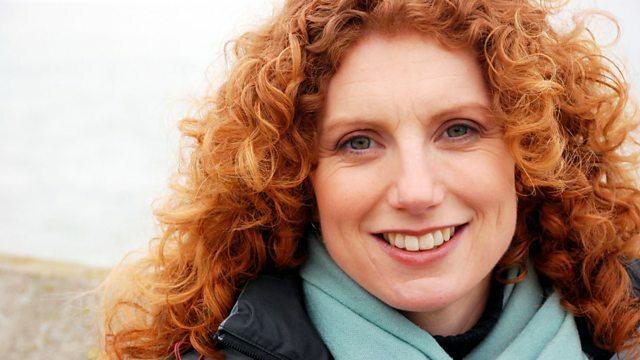 Using archive film, Vanessa Collingridge examines the life of Elizabeth Tudor - her upbringing, her conflicts with her enemies and her greatest victory against the Spanish Armada. Vanessa Collingridge examines the life of Elizabeth Tudor, with particular interest in how documentary television and the BBC has examined her legacy and interrogated her reign. Using Timewatch and other BBC archive stretching back over 60 years, Vanessa looks at her upbringing, her conflicts with her enemies including Mary, Queen of Scots, and her greatest victory against the Spanish Armada. The programme seeks to understand how Elizabeth I created a legacy that we still live with today, and examines how that legacy has changed over the centuries. Explore the rich lives of some of history's most powerful Royals. A selection of history documentaries, telling the story of Britain’s past.